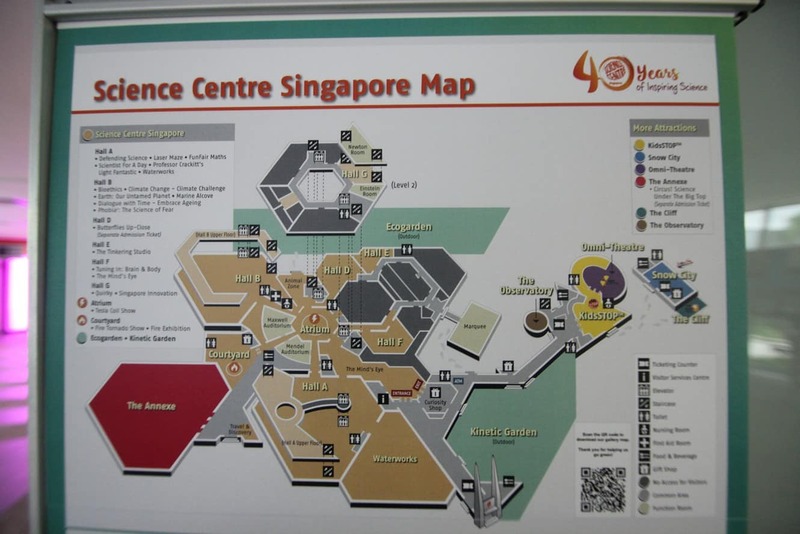 The Singapore Science Centre (SSC) has been operating for over four decades and brings to Singaporeans a world of science, technology, engineering and mathematics. 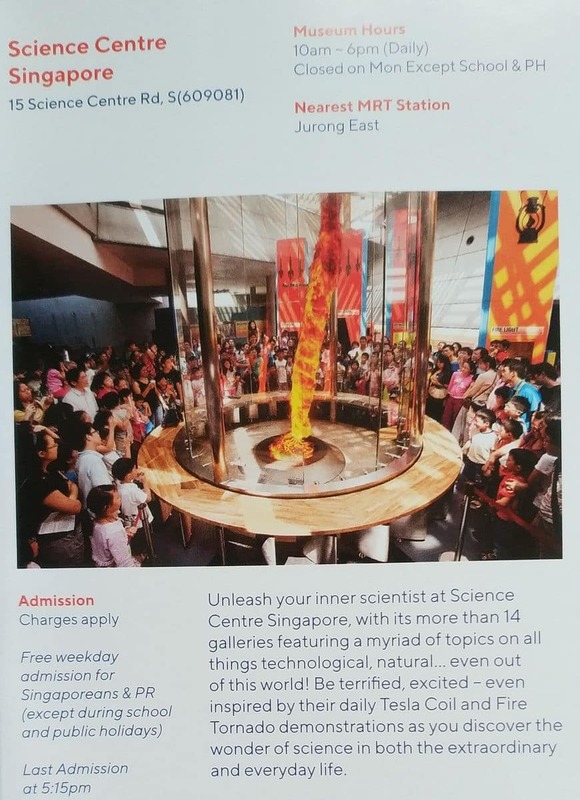 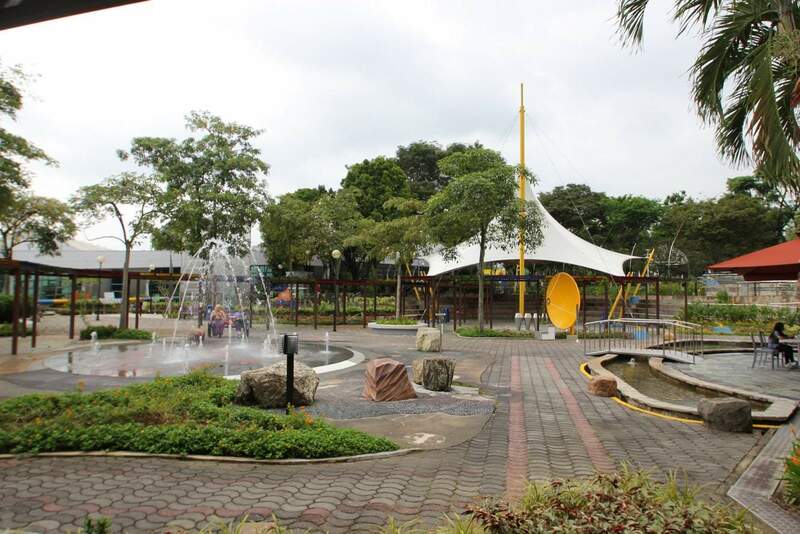 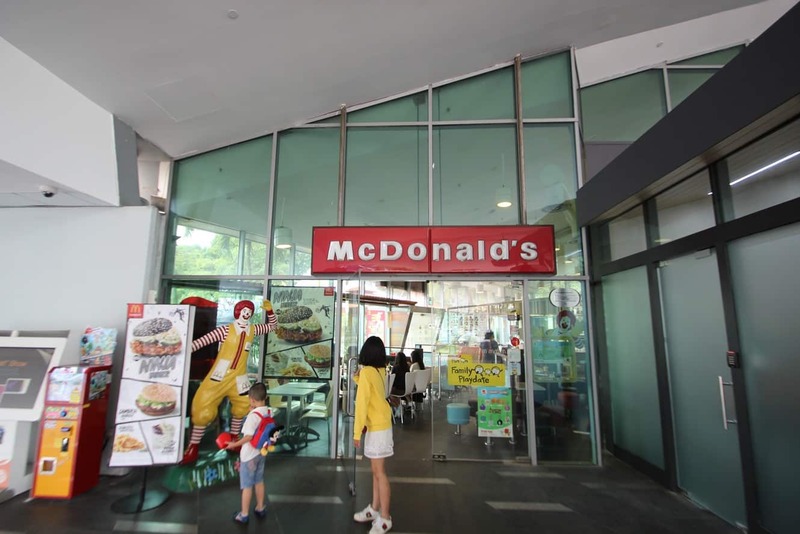 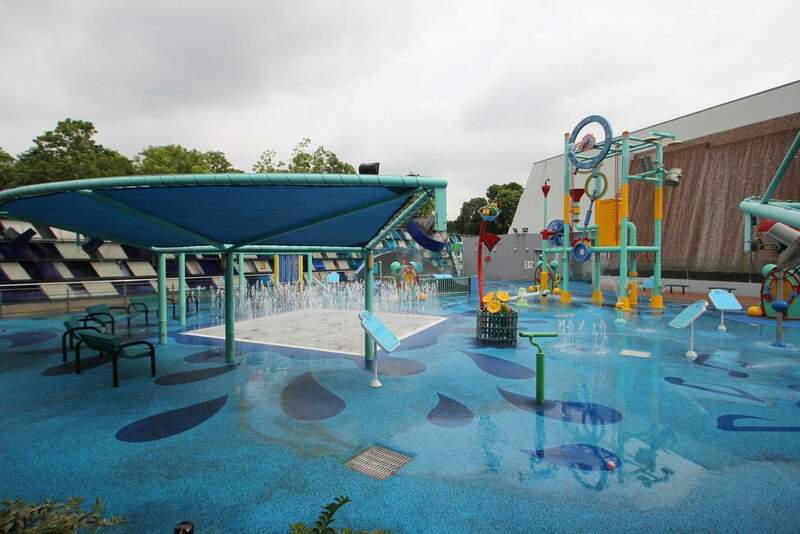 Located in Jurong East, the SSC’s main function is to promote technological and scientific education to members of the public. 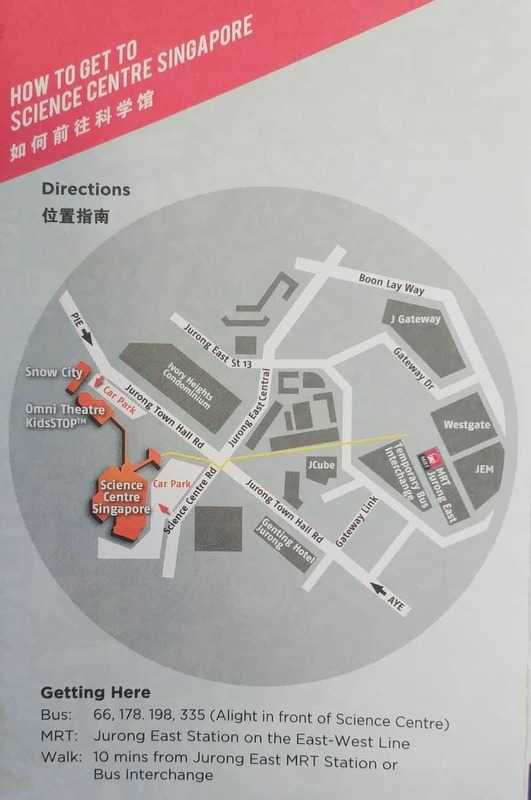 Originally, the Singapore Science Centre originated from the National Museum of Singapore but was separated in the 1980’s so that it could focus its attention more on artistic and historical collections. 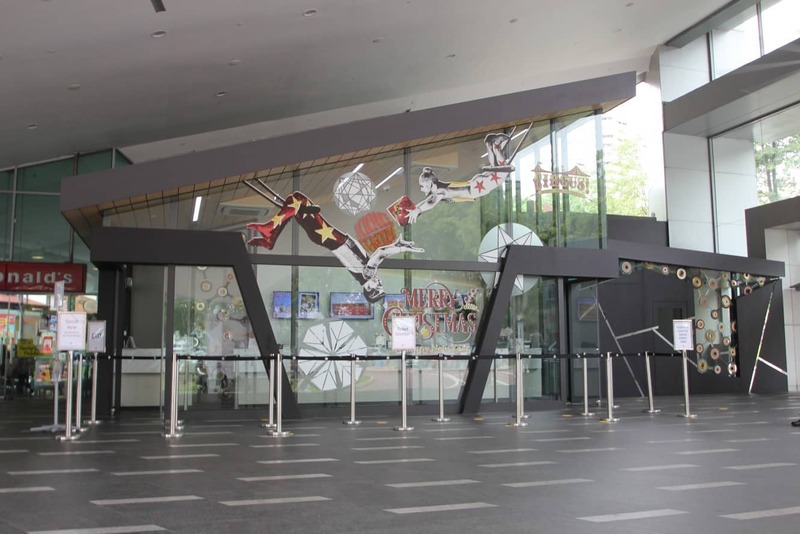 In around 1987, a huge expansion leads to the creation of Singapore’s first and only OMNIMAX Theater, now referred to as the IMAX Dome. 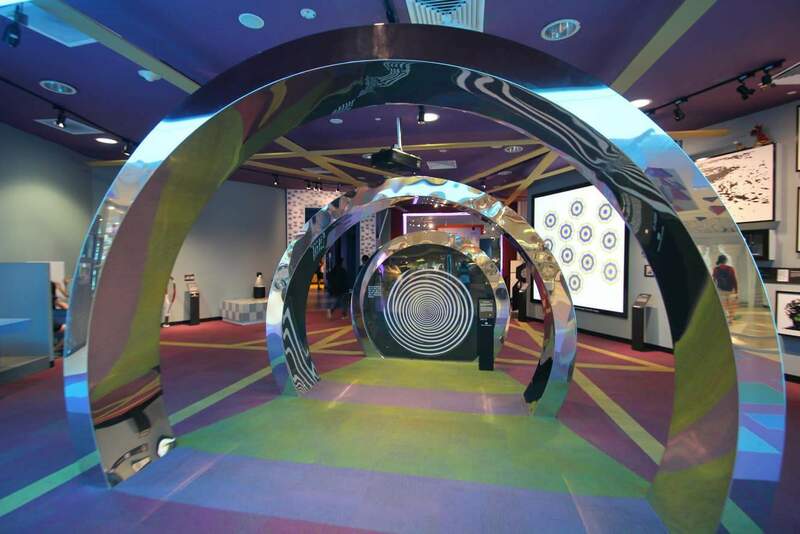 In 1999, another huge renovation leads to a new entrance being developed and extended the space for exhibition creating open-air exhibitions and making a more direct connection to the OMNIMAX. 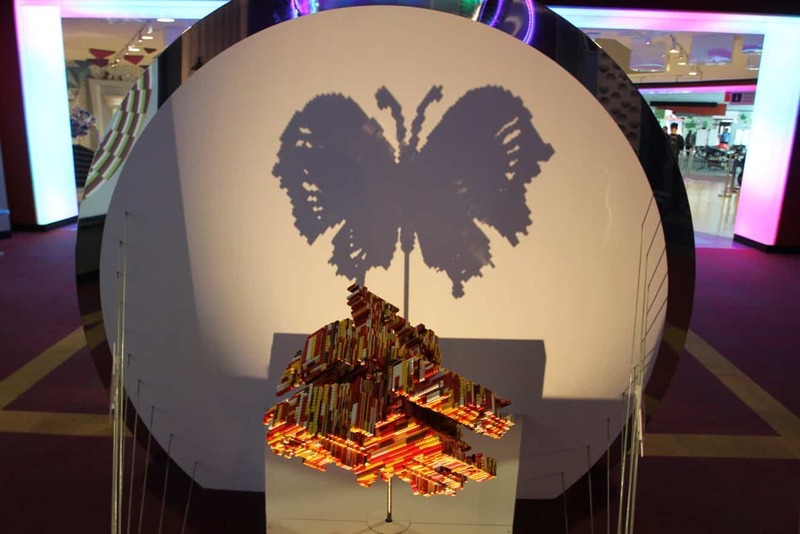 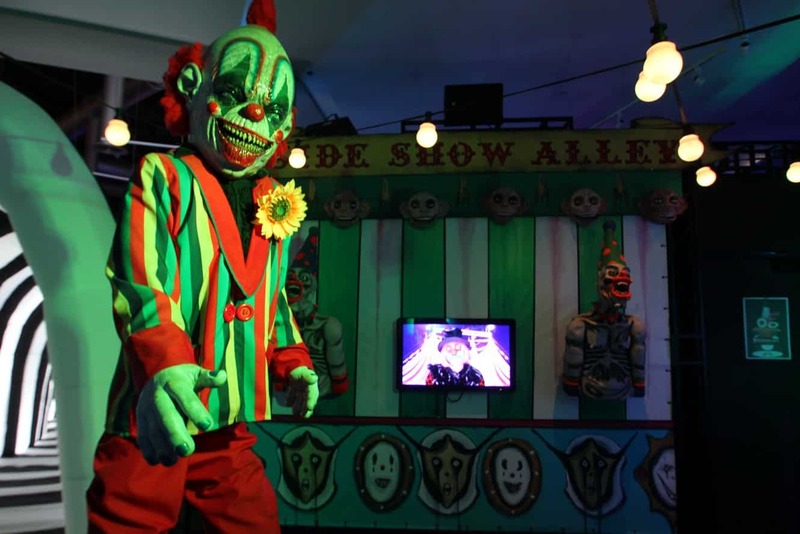 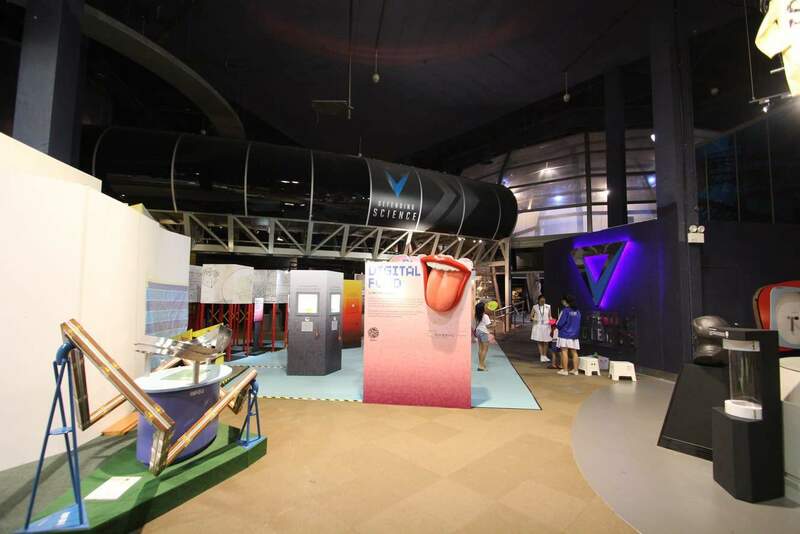 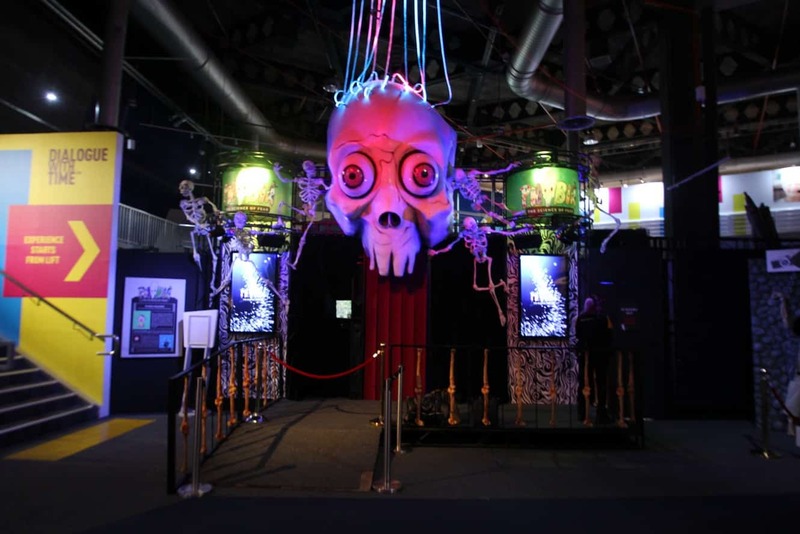 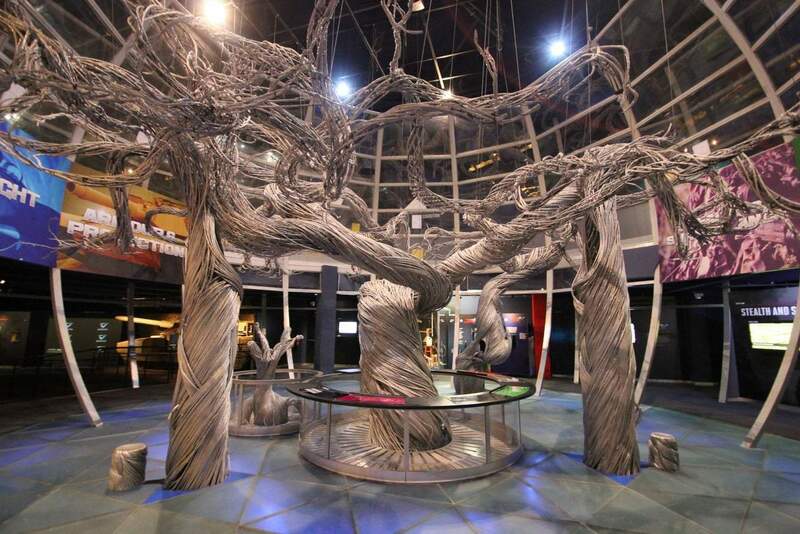 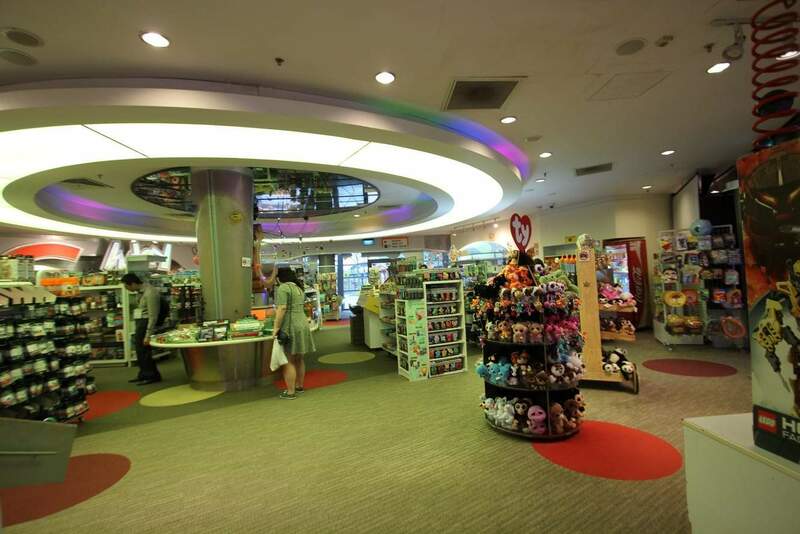 Today, the Singapore Science Centre has twelve exhibition galleries that include over 1000 interactive exhibits. 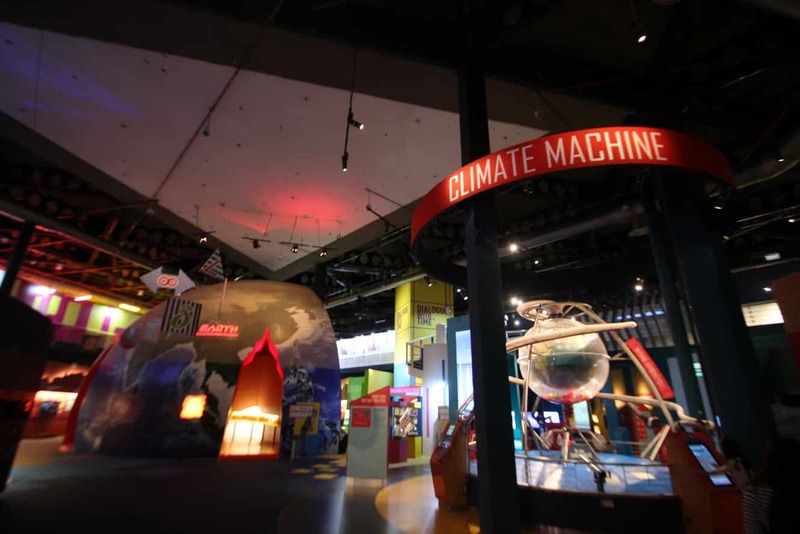 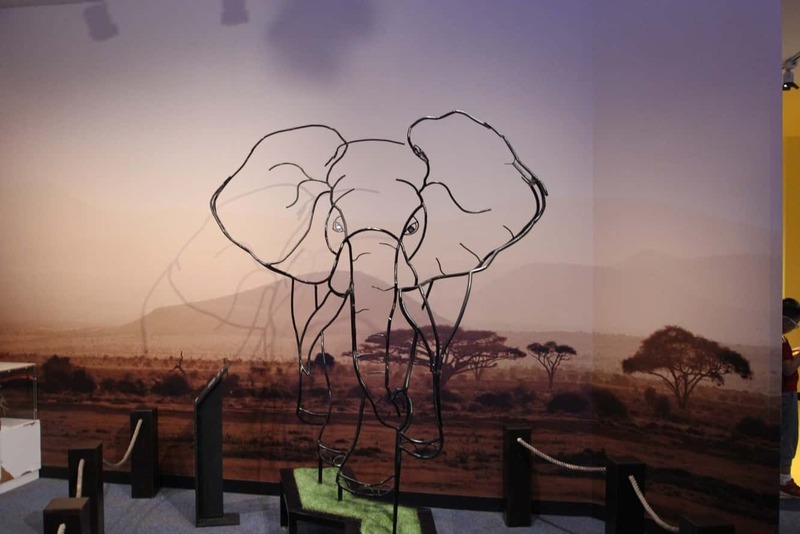 The design of the museum is such that it combines both science and fun, making it an excellent place to bring your kids for a day out. 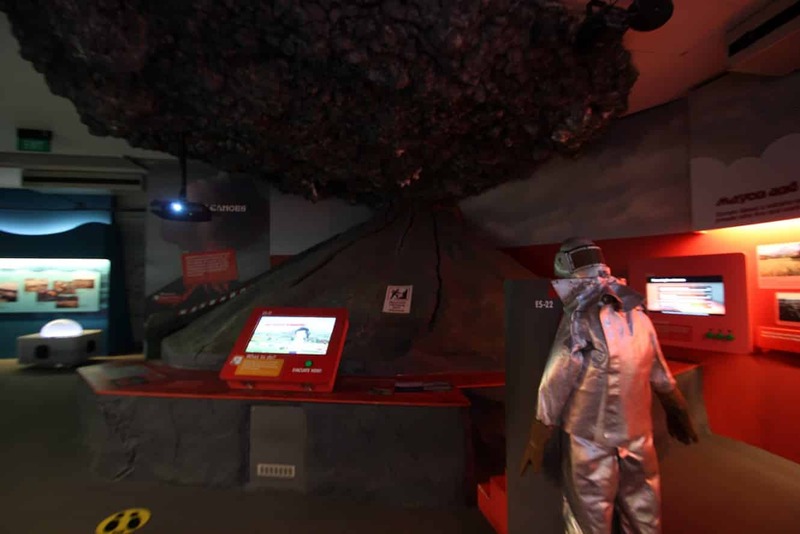 Come and see the huge range of exhibitions including; Marine Alcove, the Fire Exhibition, Earth: Our Untamed Planet, Waterworks, Bioethics and the Ecogarden. 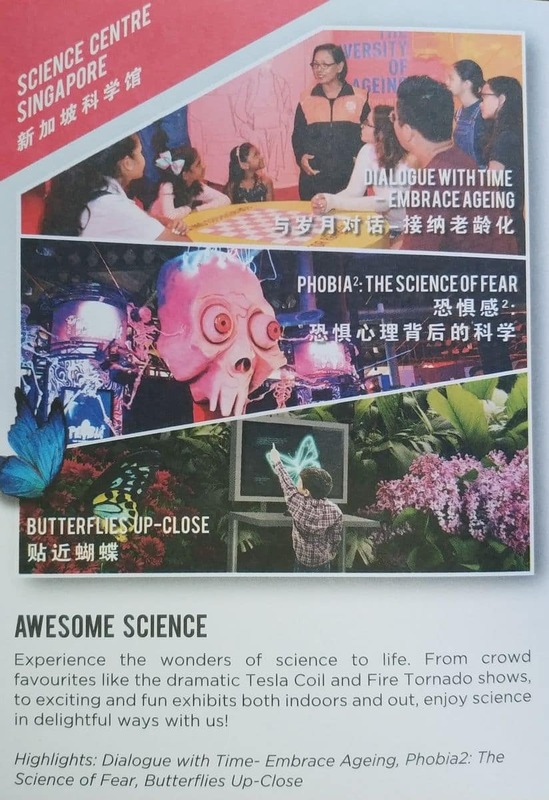 There are also many rotating exhibits which are frequently updated to keep the Science Centre updated and always unique.